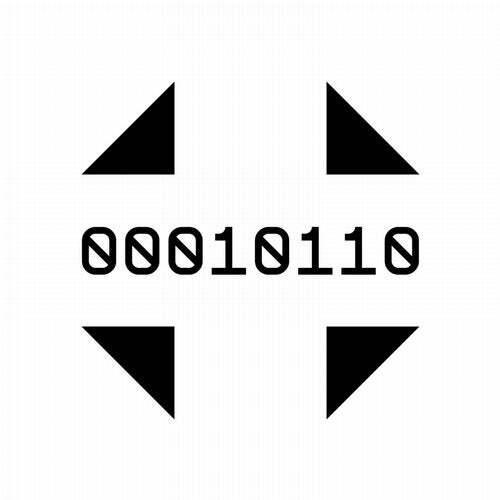 One of the most all encompassing electro EP's to come out of CPU. Koova, aka Gavin Pykerman - one third of the critically acclaimed London Modular Alliance, steps up with 4 cuts of impeccable electro. Side A takes you back to the multi-layered robotic funk of Kraftwerk with 'This Is Not My Future' and 'Retro Transformer'. On the flip there's 'Distant' which echoes the sounds and production of the legendary Simulant, followed by 'In Search Of' which strongly encourages you to buy a 1980s ghetto blaster on eBay. A perfect blend of nostalgic and contemporary electro that compels you to put the needle on the record.